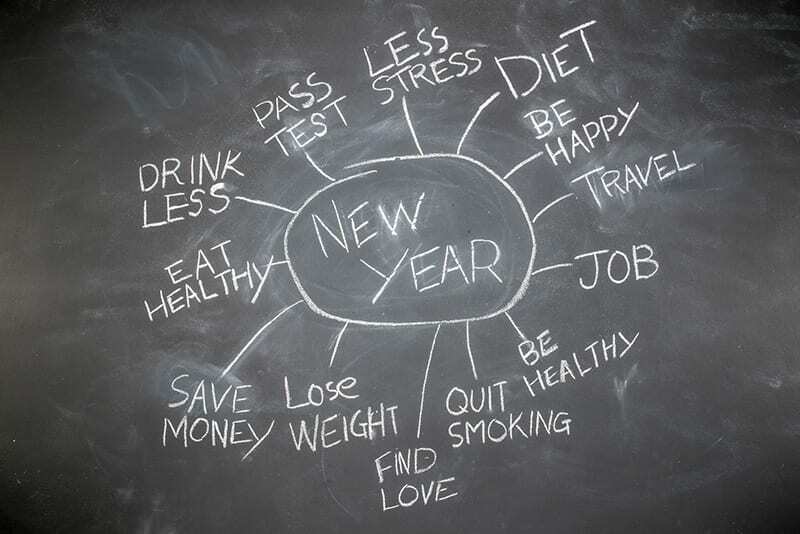 Did you know that New Year’s resolutions started as early as ancient Babylon? At the start of the year, the Babylonians used to resolve to pay off their debts. On December 31, it’s time to wipe away regrets of the past, charge forward to resolve problems and get ahead. Pep up your habitat – Feng shui ideas for living rooms! Wake up to world news – Check it out: Wikipedia has a current news section!